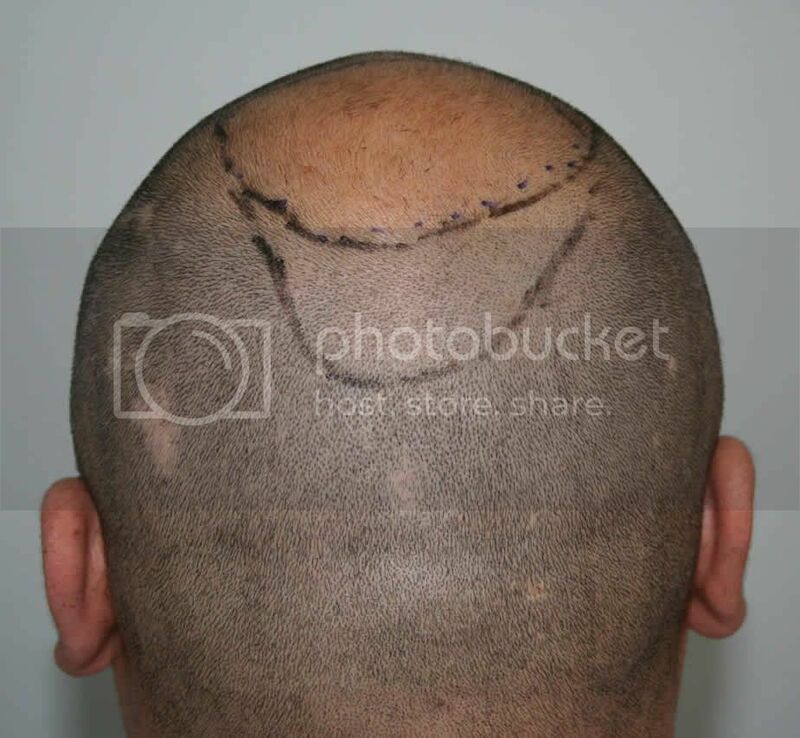 Patient is 40 years-old, he wanted to rebuild his hairline and fill his crown. 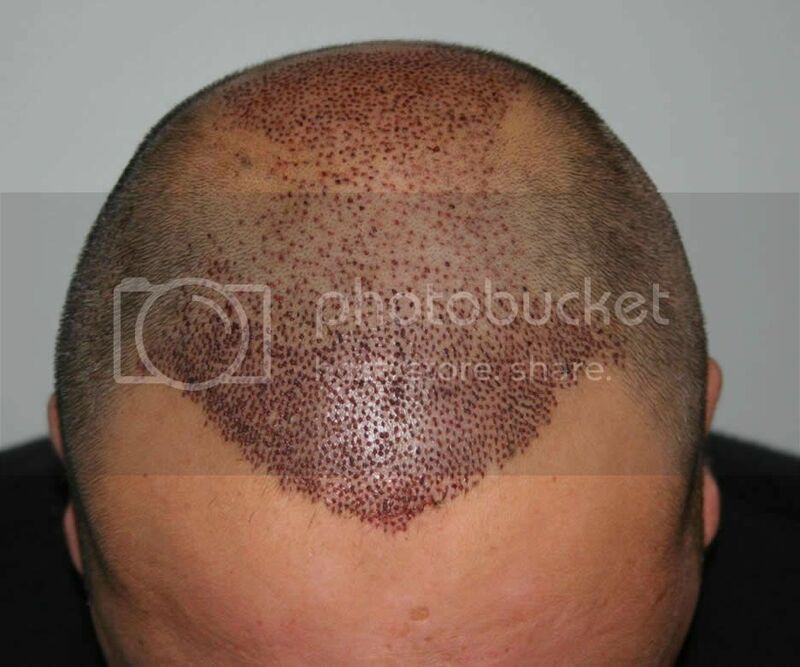 6 months ago he received 3000 grafts, and in 6 months he will come again, for a planned HT of 2000 grafts. Why not bring the hairline down a little farther? Is it possible? i’m assuming the hairline will be done in the next round when he comes back for the 2000 grafts correct? 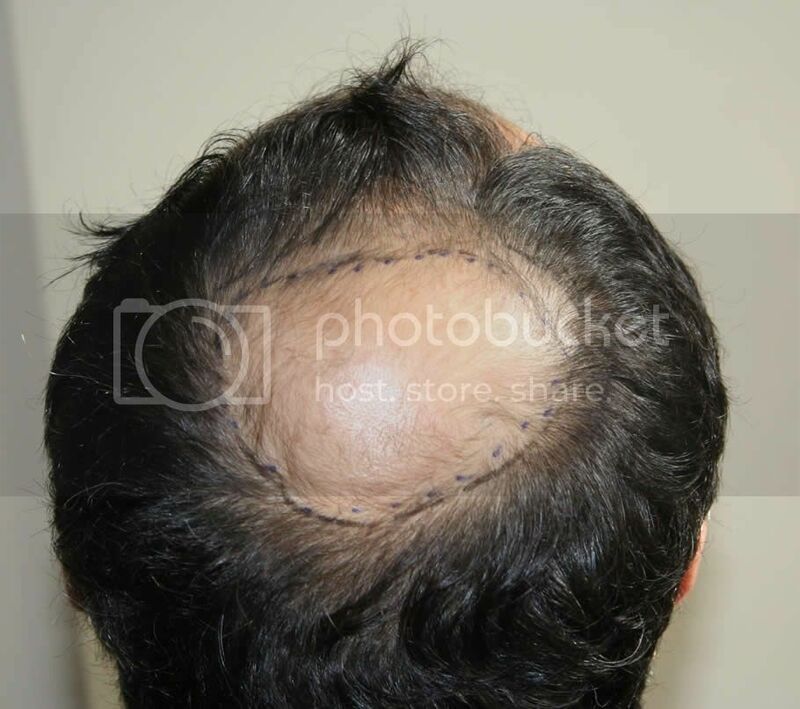 also, dumb question, but if the above is 3000 grafts, how come it looks like he’s RECEIVED more grafts than were actually taken from his donor? » Why not bring the hairline down a little farther? Is it possible? 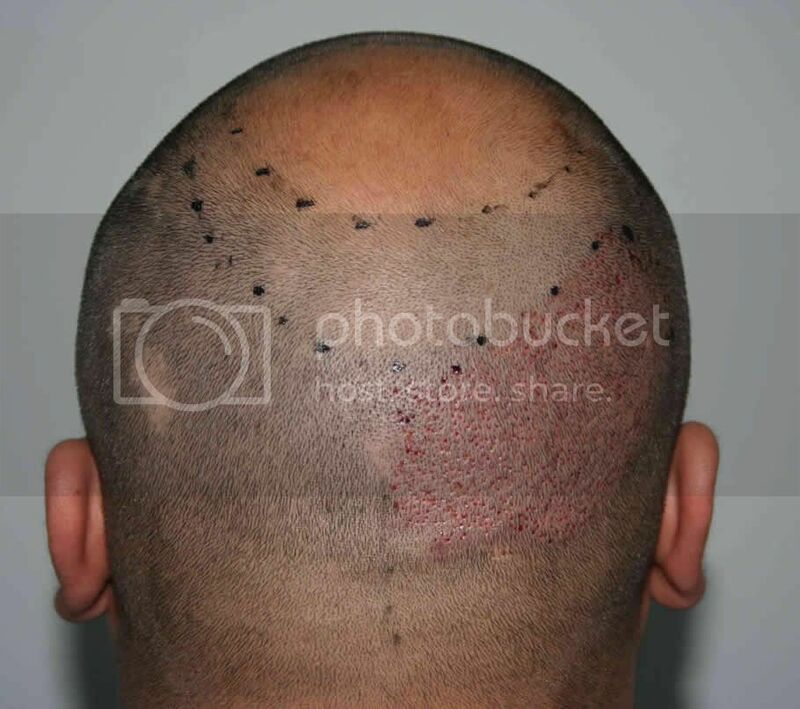 No, this is fine right now, dont do aggressive hairlines, not in the best interst of the patient. I can’t wait to see how it turns out for him. In this case the hairline is not too aggressive. All hair designs are agreed after a discussion between patient and doctor, all options and risks examined, the best solution implemented. It has been the doctor’s policy since his medical practice began. As you can deduce it’s not possible to implant more grafts than were taken from the donor. FUs are extracted 1, 2, 3, 4 hairs depending on their implantation destination, not too many to conserve donor, implanted carefully and evenly, to produce the desired density and coverage. » since his medical practice began. » carefully and evenly, to produce the desired density and coverage. I would like to know if Dr keser can do 10,000 in how many session and will he be able to do a deal? » will he be able to do a deal? the last one whom you presented here didn’t have only FUE. his previous ht was FUSS (strip) if i remember correctly. and 10 000 grafts is above average. i believe most of guys don’t have so much head donor. If he had 3000 grafts 6 months ago shouldn’t the new hairs start growing by now? I don’t see any changes. » now? I don’t see any changes. you don’t see any changes because there isn’t any updated photos yet. » » since his medical practice began. » » carefully and evenly, to produce the desired density and coverage. No way man, he won’t do such big HT’s. I couldn’t find a single case where he has done more than 4000-4500. And he is using that much FU’s on small areas to get good results. Obviously it seems to risky for him to do more than 4000 on big areas. Anyway he is transplanting just 600-800 in a session. I asked his adviser to upload pics from patients with big HT’s or even repair work. We’ll see if we get these pictures in the near future. But I must admit, the work he is doing is good. FUE is simply not capable of producing 10,000 grafts. These claims are lies. 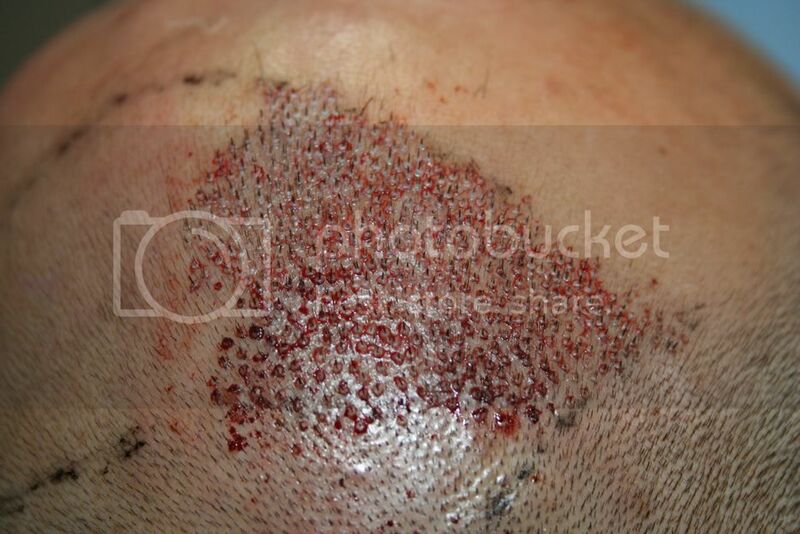 Moving 10,000 little chunks of skin on the patient’s head is not the same thing as getting a successful 10,000-graft transplant. A successful 10K means the recipient areas look two times as hairy as a 5000-graft patient, while the donor area still looks totally normal. A clinic can make these kinds of claims but they cannot prove that stuff in person. 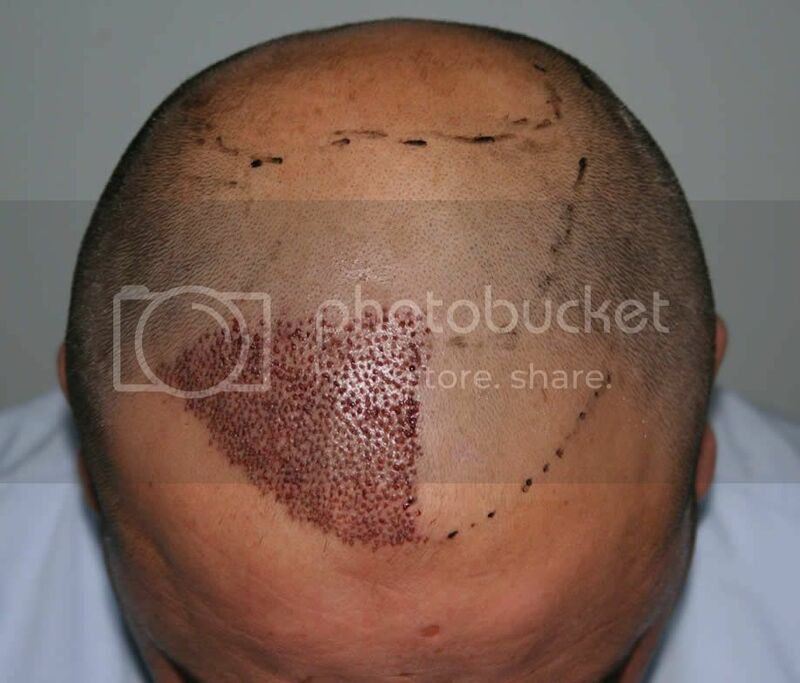 I have never seen a 7500-graft FUE patient that withstood full scrutiny, let alone 10K. And he is using that much FU’s on small areas to get good results. show me those cases where he has used a lot of grafts? 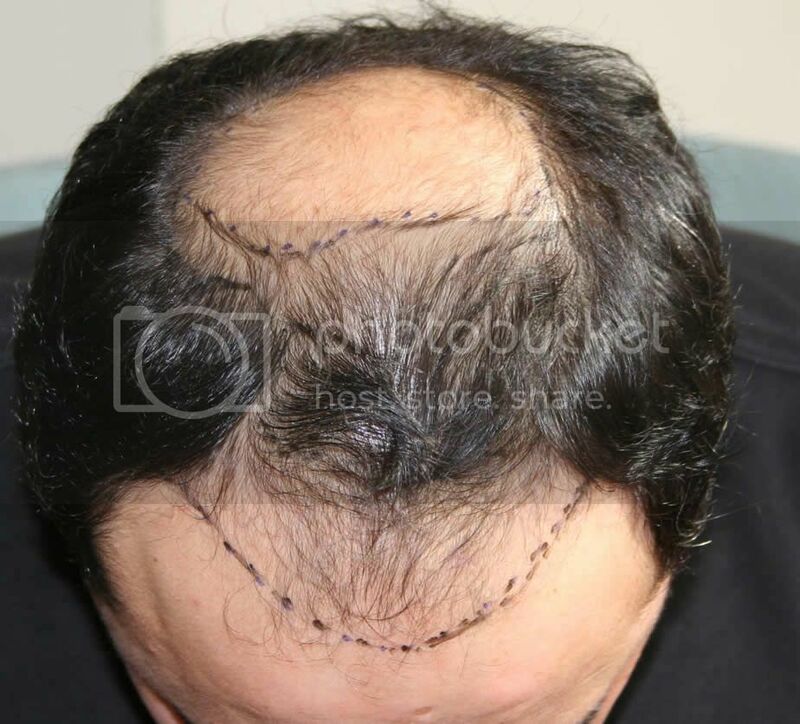 i think dr keser is one of the best fue ht surgeons and his results seems very very good to me. Agree, the man has SKILLS. for using such small number of grafts on big area and getting results like that is amazing. Also does Dr Keser do BHT? » area and getting results like that is amazing. » Also does Dr Keser do BHT? i have read somewhere that he dosn’t do bht anymore . and i don’t know why. i’d like if he could offer bht too then he would be the 1st and probably the only ht surgeon whom i’d like to visit. i’m interested about bht because maybe in the future if my hairloss is more progrssed i need to use some bht. Thanks for all the positive commentaries. 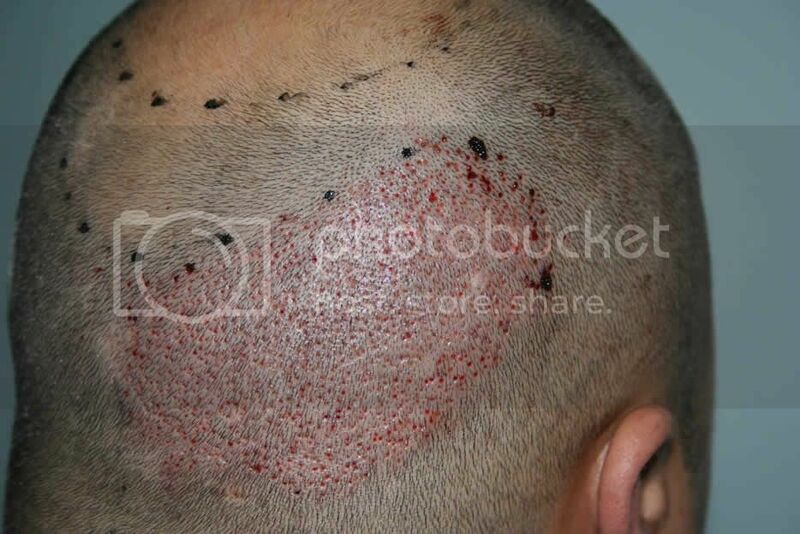 NW5-6 are generally not good candidates for FUE, but every patient is evaluated separately, if he agrees with possible expectations and risks, and after a discussion between doctor and patient on what is best and what would result, a FUE transplant procedure could be planned. There are good NW4-5 candidates for FUE, but that depends on the individual case, and the patient’s final expectations for his HT. 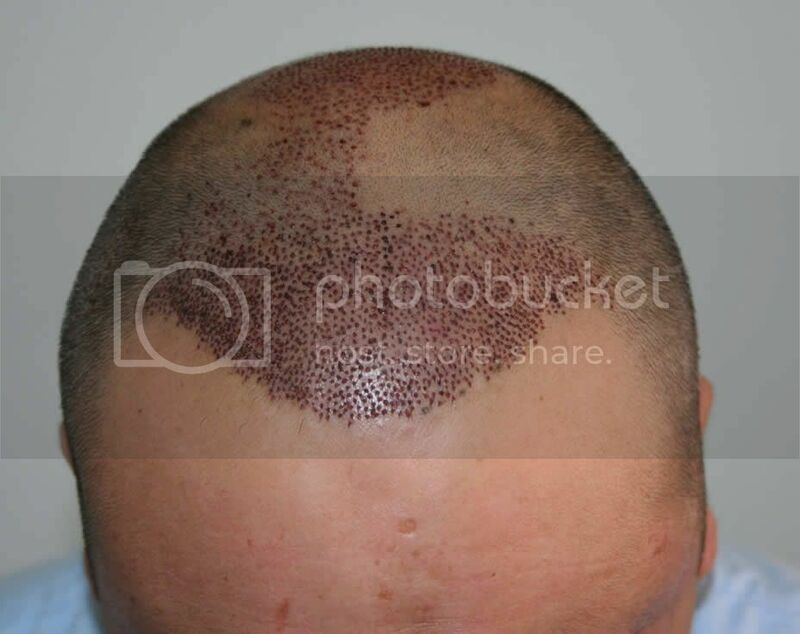 6000 grafts in two separate sessions is as much as can be extracted employing the best FUE techniques, which is much more than suitable for the majority of our patients, most requiring 3000 or less, to restore an homogeneous and attractive appearance. More invasive strip should be used when 10000 or even 14000 grafts are required to cover very advanced hairloss, if they have that much donor anyway. Dr. Keser doesn’t do BHT anymore. It is our intention to post in this forum as many cases our patients grant us permission for, including high NWs, we beg for your patience. » Thanks for all the positive commentaries. » would result, a FUE transplant procedure could be planned. » have that much donor anyway. » Dr. Keser doesn’t do BHT anymore. » us permission for, including high NWs, we beg for your patience. Thanks for the reply, can you tell us why he has stopped doing BHT? Is it because the results are not goods? A very very honest answer!! all these pics blew me away…seriously!!! Dr.keser deserves lot more attention. » all these pics blew me away…seriously!!! » Dr.keser deserves lot more attention. 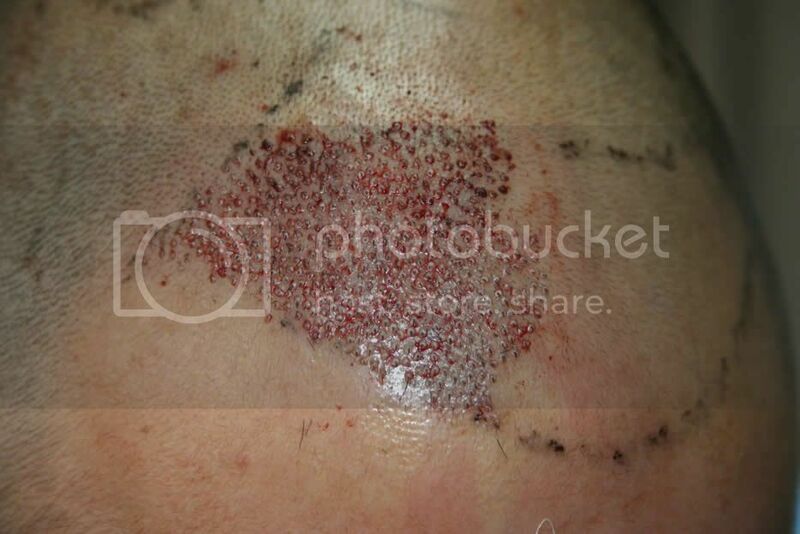 hi derma plats is there any update for this case? it’d be great to see where this patient is at with his results.